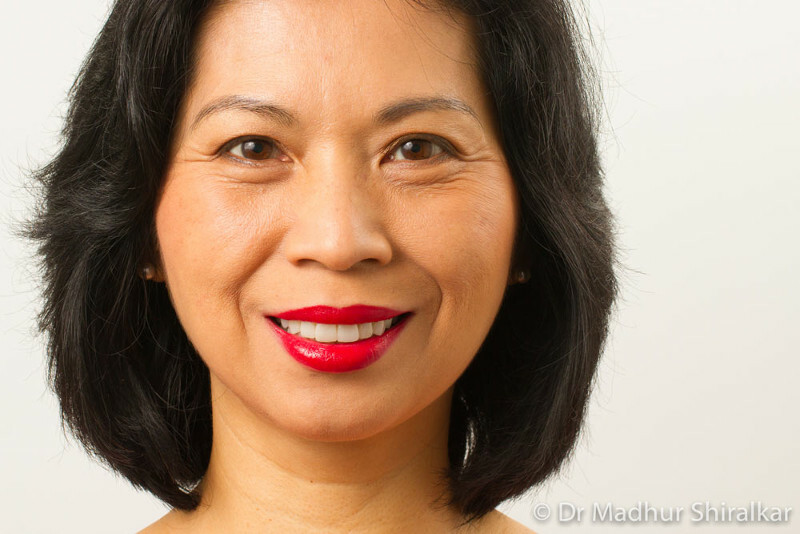 We are a holistic dentist offering complete oral healthcare services to East Melbourne residents. We believe that having healthy teeth encourages a healthy body. Which is why our philosophy is one that aims to improve not just dental health, but the overall health of every patient. Whether it’s cosmetic dentistry, All on 4 dental implants or Myobrace for children, our dentists provide comprehensive assessments that include non-dental symptoms for your total reference. It’s just one of the many ways our dentists deliver complete care to patients in East Melbourne. With the rising costs of dental care, it’s no wonder patients are delaying all-important visits to the dentist. We also competitive rates and payment plans, making us an affordable dentist in East Melbourne. We are also firm believers in keeping our patients informed. From the very first consultation, every detail of the process is shared while discussing treatment options and best solutions for your budget and needs. We focus on improving our patients’ overall health and quality of life. Our staff provide professional care at every step, doing all they can to make you feel at ease and informed. Ultimately, we want you to leave our practice with a renewed smile on your face. So if you want professional, attentive and personalised dentists, drop by our clinics near East Melbourne.